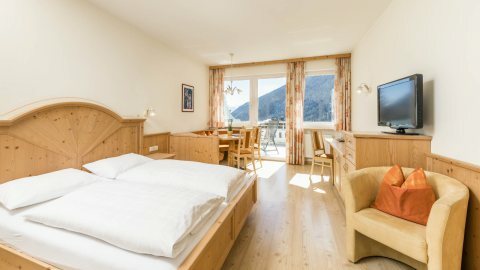 In the Masl wellness area of your 4-star wellness hotel in South Tyrol, we harness the vitality of the local mountains. 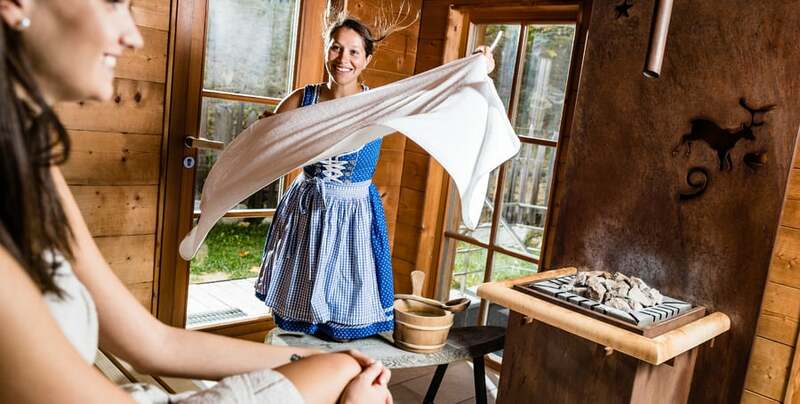 The scent of local mountain herbs and hay from the Alpine pastures relaxes your senses, crystal-clear Valles spring water refreshes body and mind. 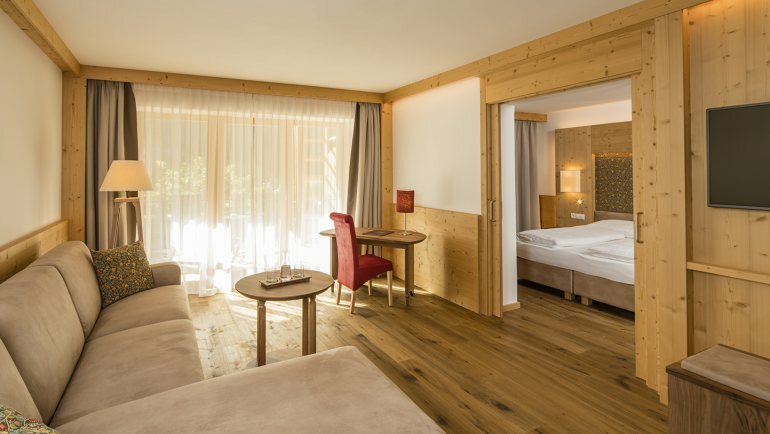 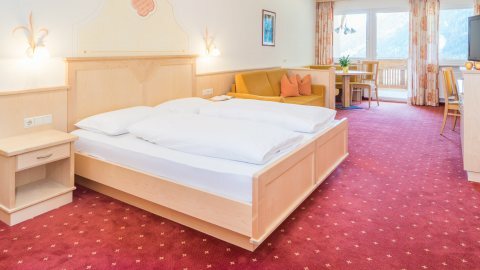 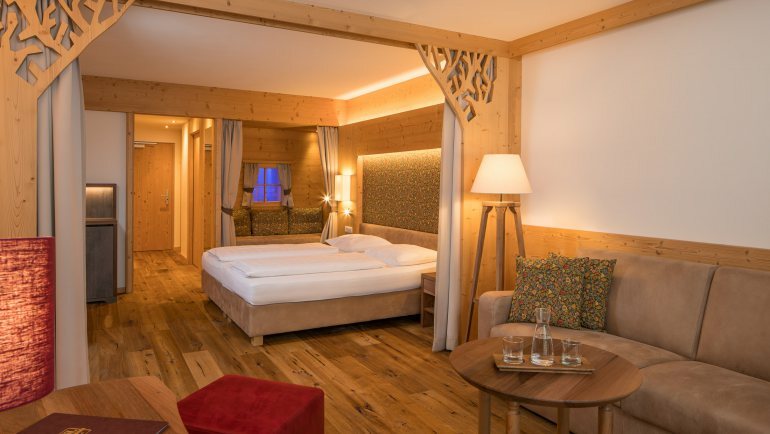 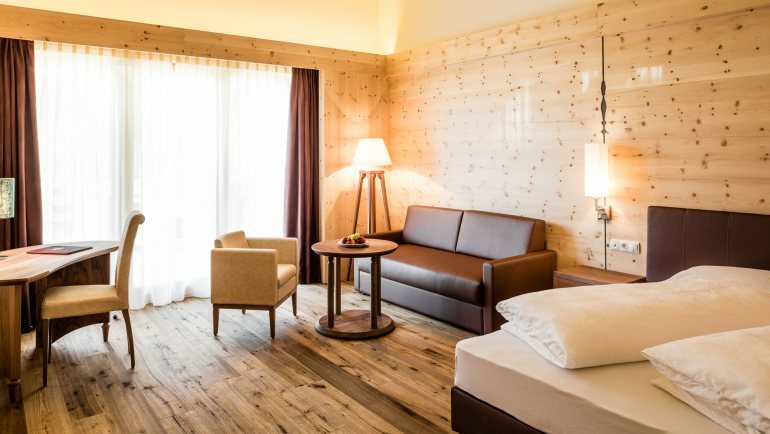 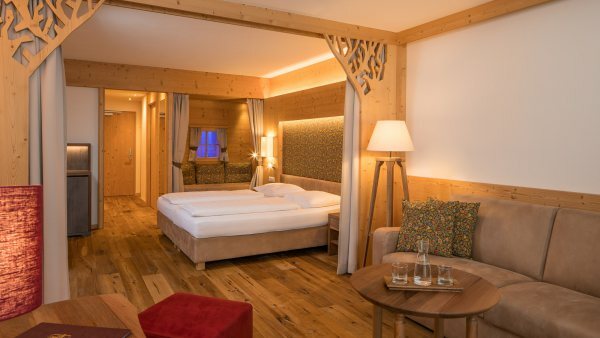 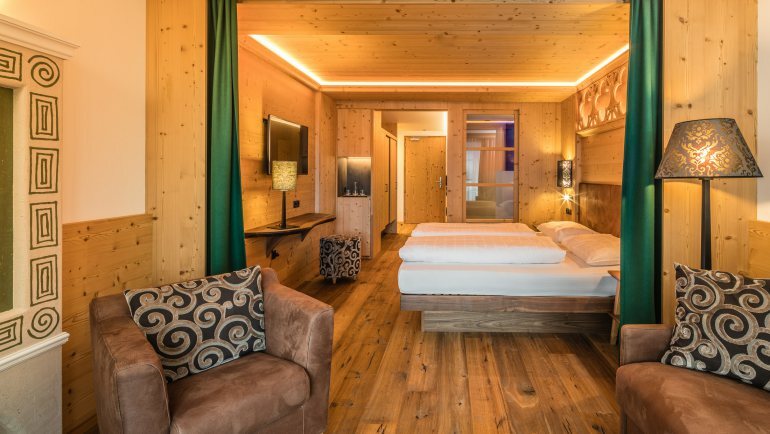 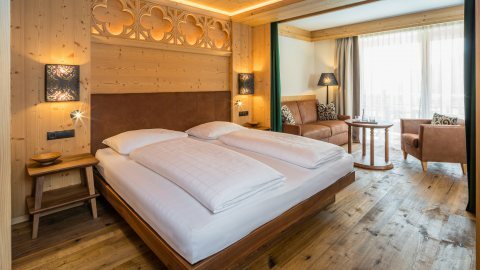 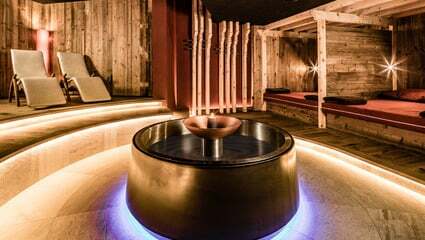 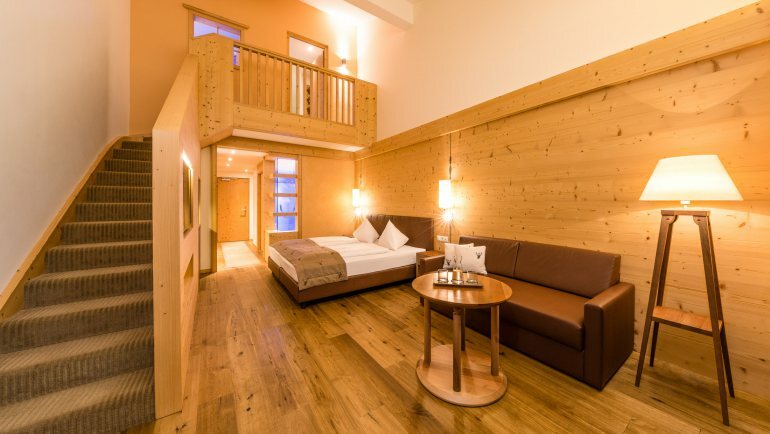 Whether in the romantic beauty and wellness roof lounge “Masl Alpin” on the upper floor or in the “Masl Acqua” Pool Wellness with private green, you will never have experienced such a relaxing wellness holiday as at the Masl in South Tyrol. Relax with a variety of beauty treatments, in our log cabin Alpine sauna, in the “Stille Alm”, in the swimming pool and jacuzzi. 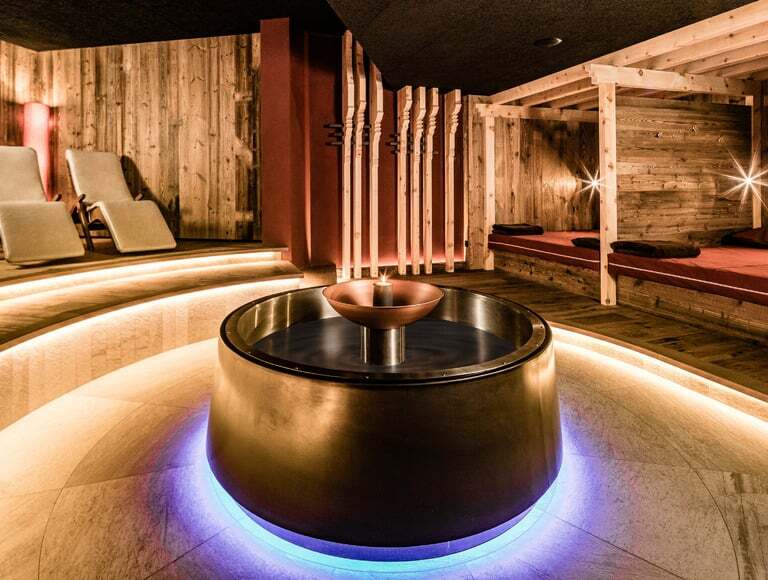 Enjoy life and give yourself a break. When it comes to the well-being of our guests, only the best is good enough. 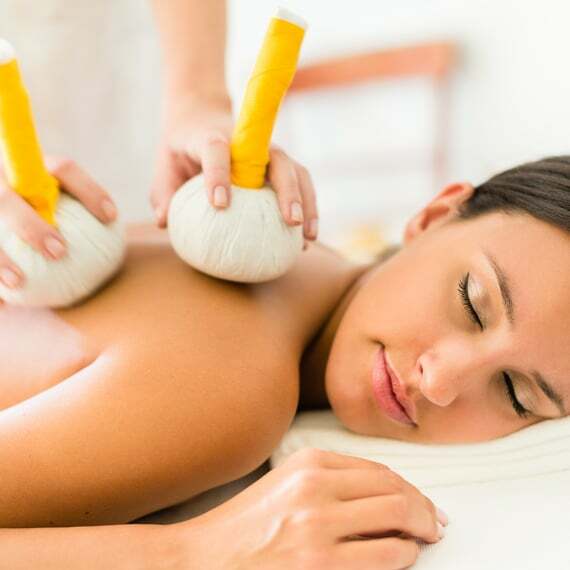 That’s why we only use premium-quality creams and oils from local producers for massages and beauty treatments.